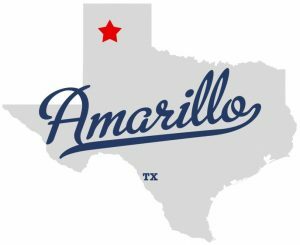 Amarillo is the largest city of the Texas Panhandle, with over 200,000 people. 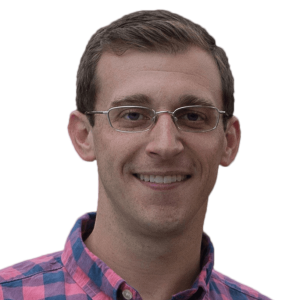 The city has also long been the destination of numerous refugee resettlements. As recently as 2014, Amarillo was taking in more refugees per capita than any other city in Texas (and 41st nationwide). This has produced an interesting environment, as the influx has staffed the local meat-packing industry, disrupted some public institutions, and initiated incredible displays of hospitality from local citizens and churches. The primary reason that resettlement agencies have prioritized Amarillo is the meat-packing industry. Meat-packing plants such as JBS and Tyson Foods provide immediate employment opportunities with good wages and benefits, even without English ability. Unfortunately, these jobs are very physically demanding, and many employees find it difficult to withstand the work for years on end. Additionally, the shift schedules make it difficult for adults to spend time with their families.